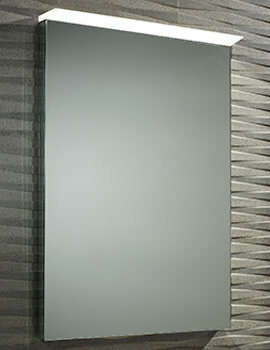 Demister Mirrors for steamy rooms and bathrooms have long been home decor forte in UK. 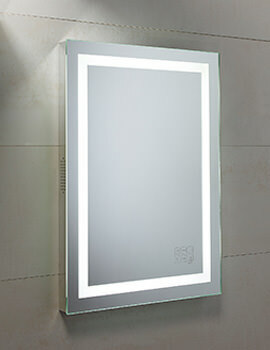 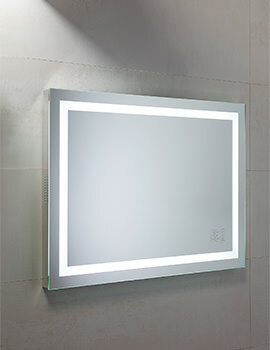 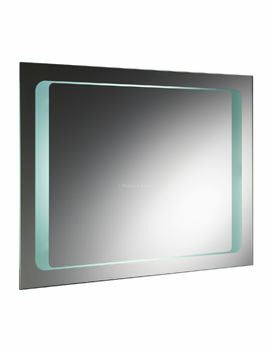 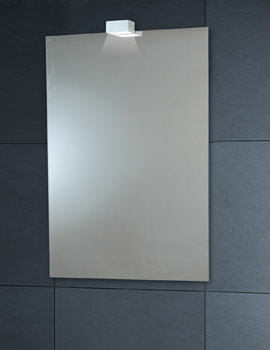 Especially during winters, these mirrors offer a clear image compared to ordinary mirrors. 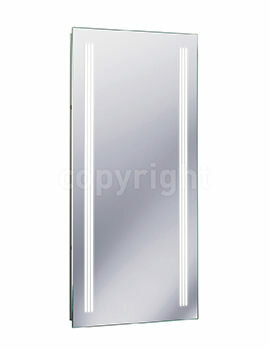 These are available in vibrant and distinct styles. 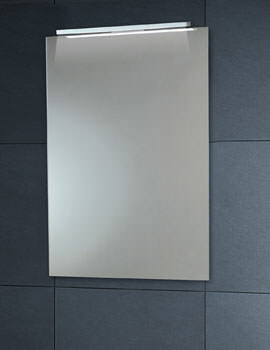 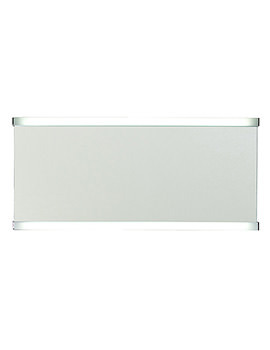 These mirrors spice the bathroom atmosphere, and are available in various geometric forms such as (rectangular, square and circular being the most popular). 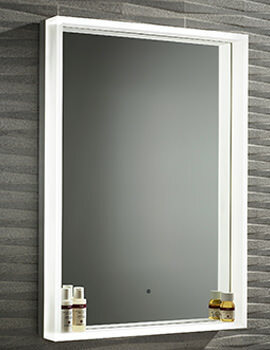 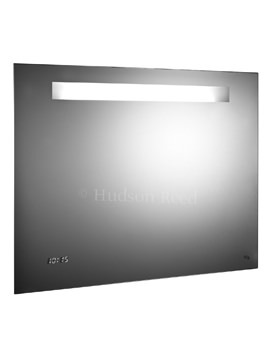 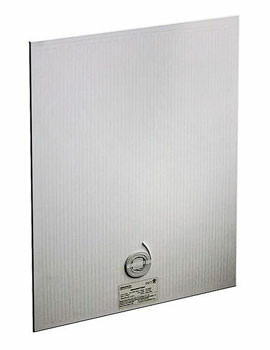 We have listed complete series, which can enhance the look of your bathroom as well as home. 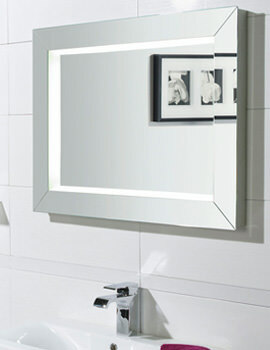 For a modern take, these whimsical mirrors are stylish and are ideal for both modern and traditional style bathroom.